Our favourite way to 'mark' our knitting! New collection from Fripperies & Bibelots has arrived and includes a new simple solid shape and ringOs Mini! 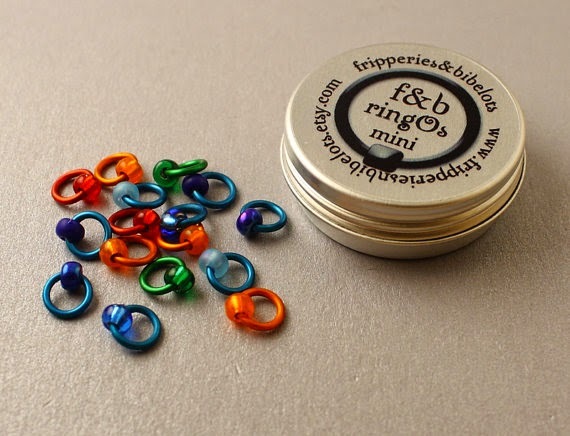 ringOs Mini, are snag-free ring stitch markers especially sized for sock knitting that glide on and off your needles and won't dangle or tangle in your sock yarn. 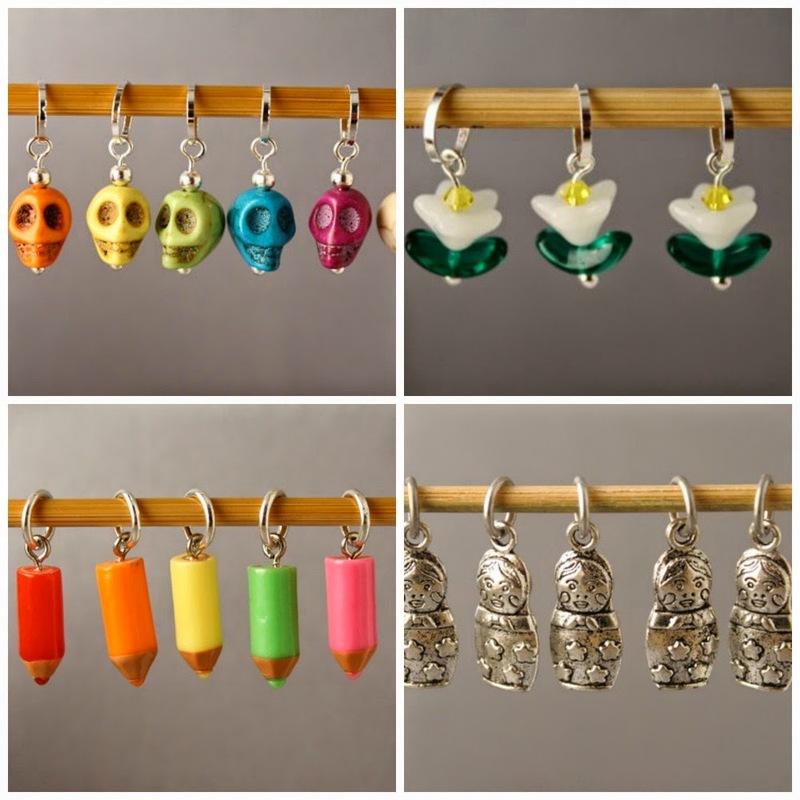 Like the bigger ringOs they are made from lightweight anodised aluminium rings and adorned with beautiful seed beads which are glued in place over the join. 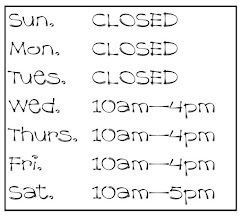 We have 6 shades in the shop. 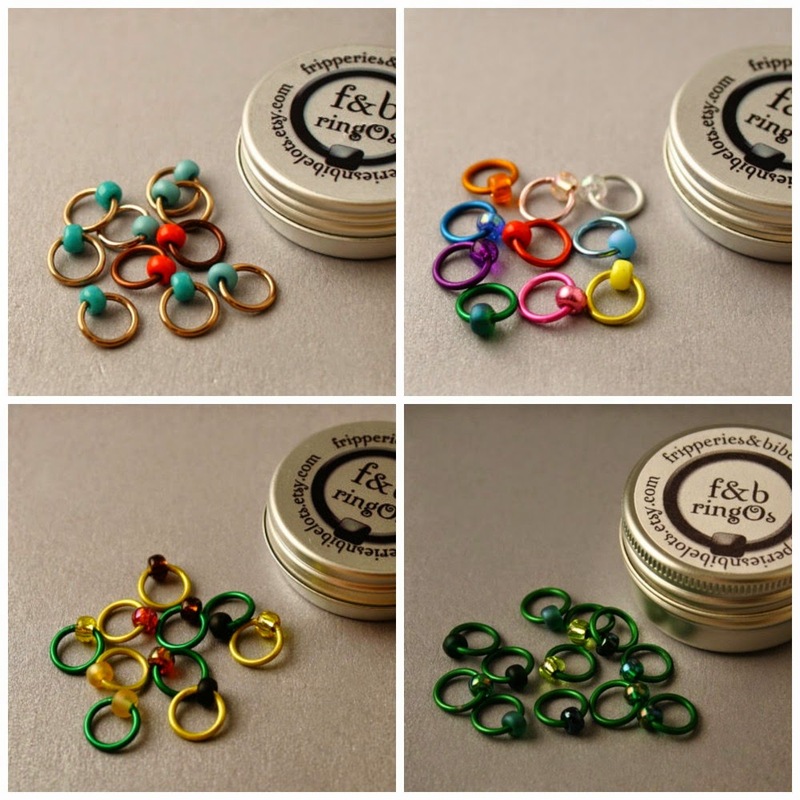 Each set has 16 rings ~ two red, two green, four orange and eight coloured rings. How can you use them? The red and green rings can mark the beginning/end of your round. The orange rings can help identify the sock gussets or sections of the pattern that you want to stand out - perhaps you need to change to a different chart or pattern. The other coloured rings mark your pattern repeats between the red, orange and green rings. You can obviously use the Mini set to work on items that require smaller needles (like a toy!) and with the traffic light system they are great for helping you keep track of lace patterns too. They will fit needles up to 3.25mm. With 16 rings you have the flexibility to work on two socks at the same time, have two different sock patterns on the go on separate needles or work on one sock with extra rings for pattern repeats. Or knit a sock, use them on a tricky shawl pattern and knit a toy - all at the same time! 'regular' ringOs! see them in action here, They fit needles up to 4mm. Simple Solid hearts, flowers, raindrops, ovals, stars and rings all in the shop too! These are great value at £2 a pack - fantastic for when you need to mark lots (and lots) of repeats. 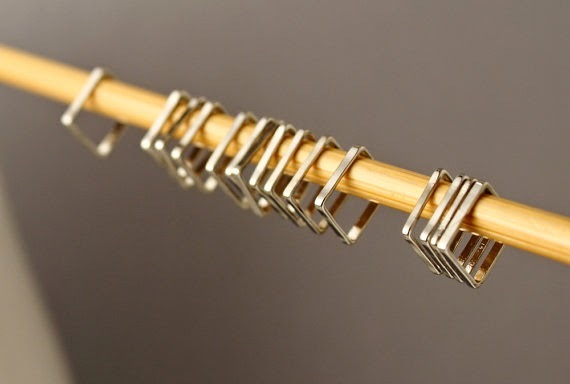 Stitch Saves, French bulb safety pins and sewing up needle tubes are all in the shop too!